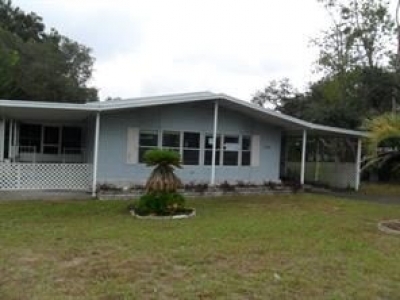 Located in Winter Haven Fl on Lake Ruby, Amenities galore, fishing, boating, gym , activities! Stop searching! Your 2 bedroom 2 bath 1 car villa awaits you. 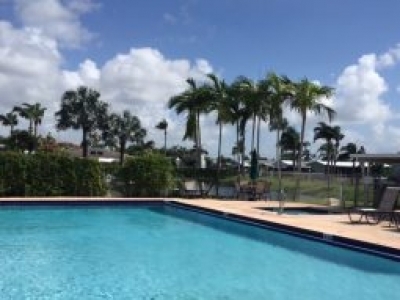 Village Walk Active 55+ community in the Heart of Royal Palm Beach, FL. 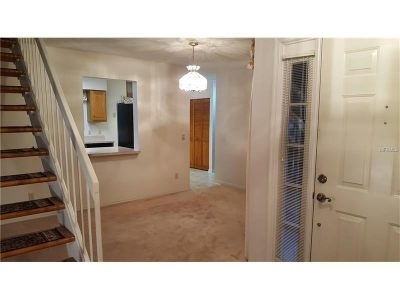 This beautifully remodeled 2 bedroom 2 bath villa with 1 car garage. Elegantly landscaped walk way entrance and patio for privacy. 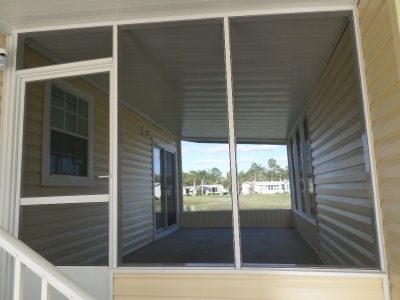 Seller is offering a $2,000.00 concession to buyer with full price offer! Fantastic Baytree Community! 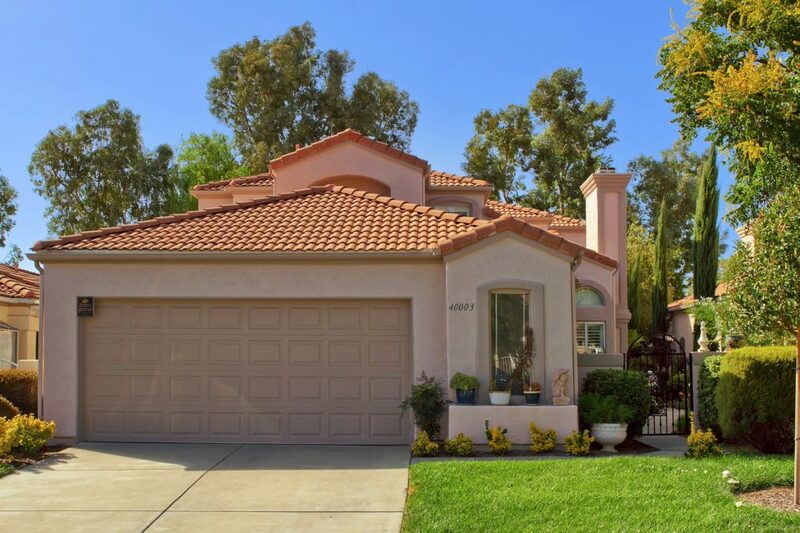 Resort style living, maintenance -free, gated, pet friendly, 3 bed, 3 bath, 2551 sqft, pool home provides the lifestyle you have earned. 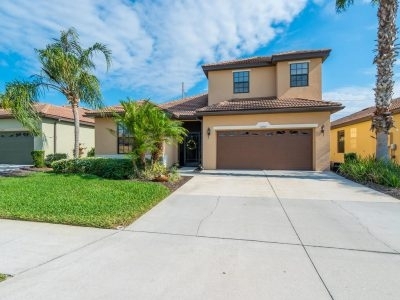 This Venezia model home is a smart design and layout.